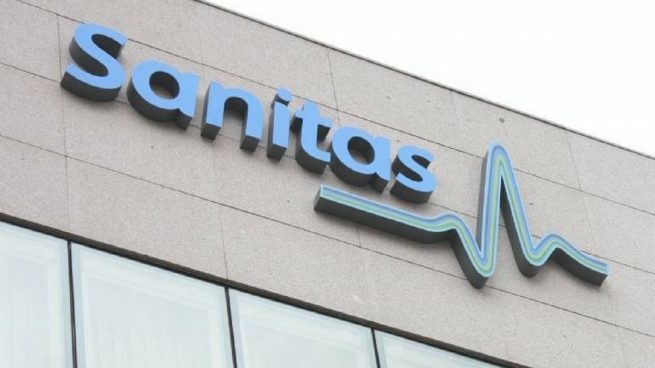 Monday to Thursday from 9:00 a.m. to 2:00 p.m. and from 4:00 p.m. to 6:00 p.m.
You Sanitas offers medical insurance and health-related services for individuals, freelancers, companies and SMEs, becoming the leading health and wellness in our country. Sanitas is the company specialized in insurance and health services in Spain. It offers its clients products and services adapted to the real needs of people at each stage of their life, which includes: medical insurance, hospitals, dental clinics and elderly care services. Sanitas is part of Bupa, a leading international health company, with more than 62,000 employees in 191 countries, serving more than 14 million clients. Tiempo de carga: 0.2119 seg.